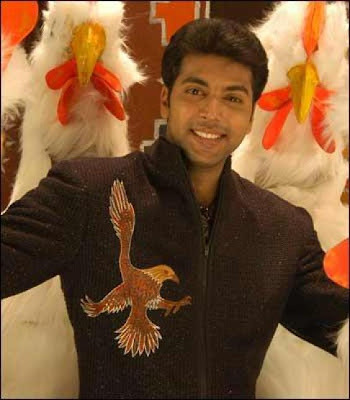 Jayam Ravi's birth name is Ravi Mohan. 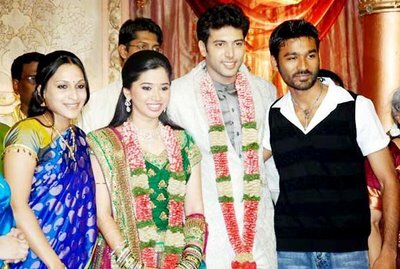 His father Mohan was editor of South Indian cinem and his brother M.Raja is a director in Kollyood. Listening to Music ,Cricket and Snooker are his Hobbies. 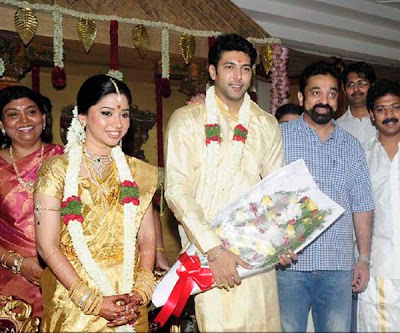 Jayam ravi married with Aarthi. His debut movie is "Jayam". "To be a well Known and Well accomplished actor" is his ambition. Up coming movie are Aadhi Bhagavan, Boologam etc.